Learn to Drive at Driving Lessons Wibsey with Alan Pearce who has over 30 years experience in Driving tuition. Covering Heckmondwike, Dewsbury, and Batley areas. Especially, how he can help you to pass your driving test faster than you ever before believed possible. All it takes is a bit of time and commitment and Alan will have you through your test. 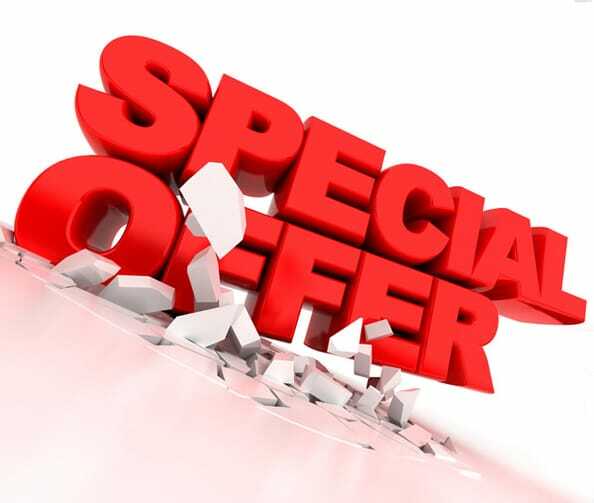 All Driving Lessons Wibsey may be paid out on a ‘pay as you go’ basis or ahead of time for even more financial savings. Furthermore, Alans Driving Lessons is dedicated to helping you pass the driving test and to become safe for the rest of your life. Using structured studying approaches and lesson programs, with detailed personal tuition that helps you pass. 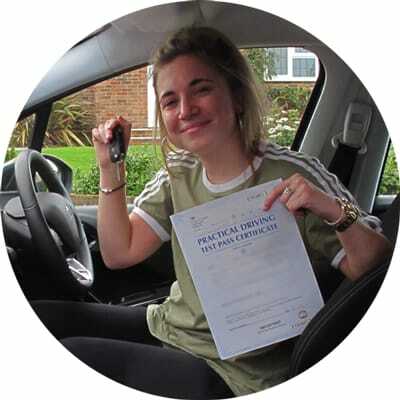 Driving Lessons Wibsey will adapt to your learning needs and styles, which means you pass quicker! Remember, that getting the Best tuition from a completely qualified skilled instructor could 1 day save your life! 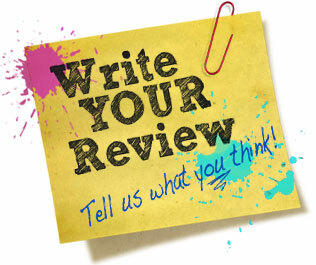 If you would like to learn more about Alans Driving lessons Wibsey then click here. Have you just searched for the best driving instructor near me in Wibsey? Well, you have just found him. Alan has over 30 years in teaching people to drive. 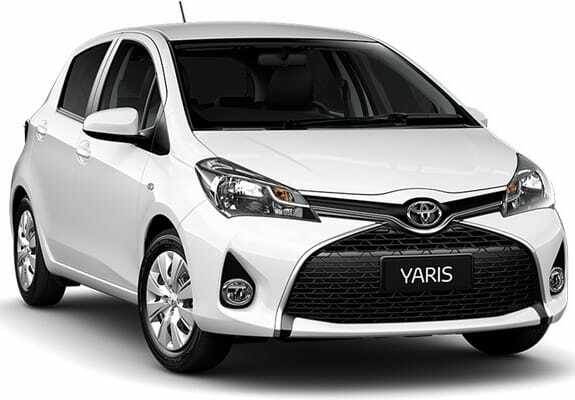 Any you will have the choice of two vehicles a VW polo or a Toyota Yaris. You are able to get lessons weekly, or if you are in a rush you’ll be able to do as much as 2-3 hrs a day. 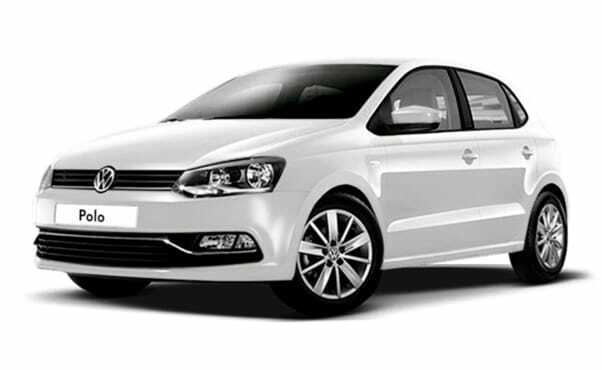 Alan will be able to pick you up and drop you off any place to match your particular requirements. Driving Lessons Wibsey will try to fit around your way of life! The Fact is, it’s just easier to drive automatic. There’s no stalling, bunny hopping, and you won’t roll back on a hill. 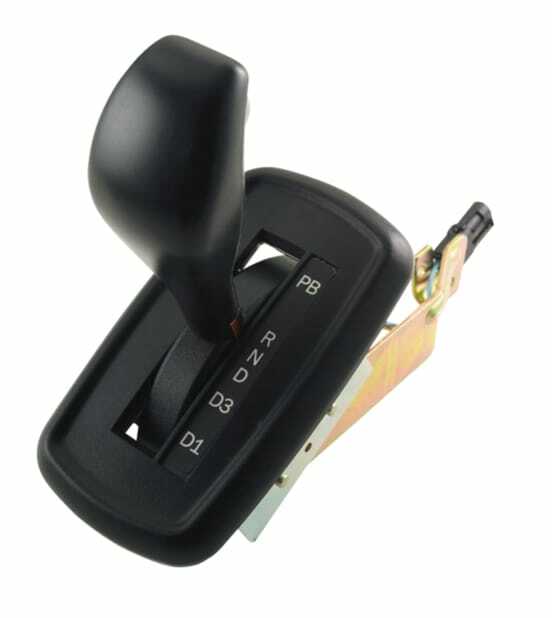 Automatic transmission takes the anxiety out of driving for the first time and gives the driver an advantage in processing the dangers around them. So give Driving Lessons Wibsey a call on 01924 500474 to Discus taking Automatic Driving Lessons. 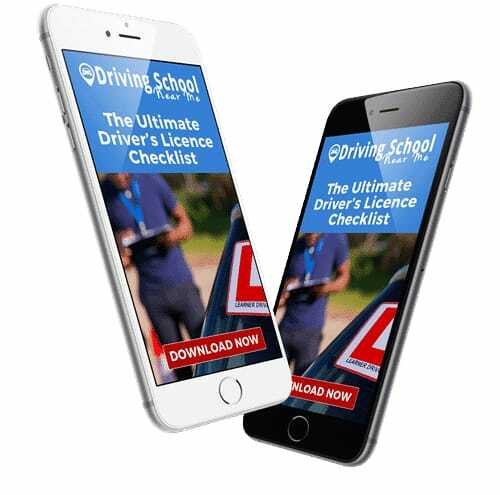 Choosing the right driving instructor for you is not just a case of looking for instructors who offer cheap driving lessons in Wibsey. This is because every learner driver requires different skills and expertise from their instructor. It can be tempting to choose a driving instructor who offers cheap driving lessons in Wibsey, but it’s important to consider whether that makes them the best fit for you. A cheaper hourly rate doesn’t automatically mean that you’ll end up spending less, as choosing the wrong driving instructor could lead to you needing more lessons and, therefore, spending more to get on the road in the long run. how much are driving lessons in Wibsey? So how much are driving lessons? Driving lessons in Wibsey costs can vary between £20 and £30 to date — Block-booking or having two-hour lessons can often get you discounts, though make sure you’re comfortable with the driving instructor before committing. Intensive driving courses in Wibsey — where you learn the basics driving in under a week or two — can work out cheaper. These courses can involve up to six hours driving a day, so it’s worth discussing with a course advisor before signing up. Many people choose to practice for an hour before the test, which can help to keep what they have learned fresh in their memory. 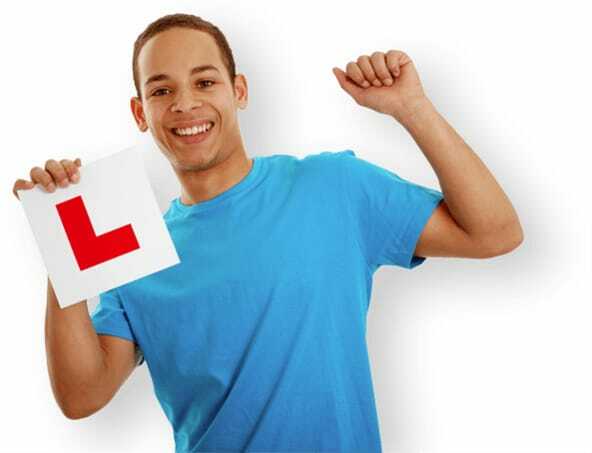 Driving Lessons Wibsey will give you all the help and support you need before and after your driving test. 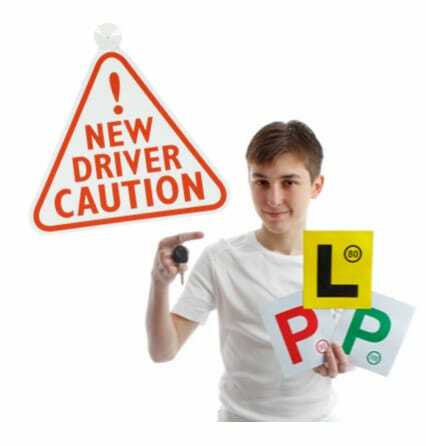 1.5.2.1 how much are driving lessons in Wibsey?